Hannah has been married once before, but now she is perfectly happy on her own. Well… maybe not perfectly happy... She has always wanted children. So when her boss, Grant MacLean, suggests that they marry in order to have a child, Hannah is tempted. 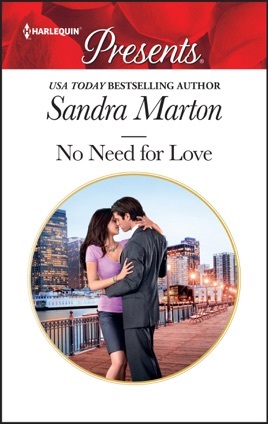 Secretly she finds Grant incredibly attractive and she can have it all: a home and security, and a baby to love. This time, there will be no man owning her heart who can break it—or will there? Can Hannah really go through a wedding and a pregnancy with Grant, and then not care if he acts on his plan to divorce her?